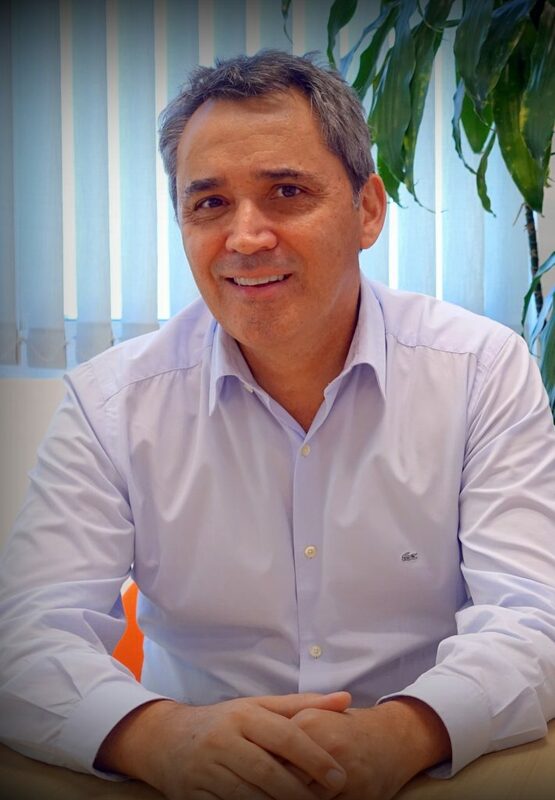 Juan Felipe is a consultant in organizational development with over 25 years of experience with different companies in Colombia, Ecuador, Perú Argentina, Chile, Bolivia, Venezuela Panama, USA and Costa Rica. President and CEO of Career Management Consultants (CMC International), and responsible for its operation in Latin America. Prior to his role in CMC/LHH he performed different management positions at important national and international companies such as Almacafe S.A., Warner Lambert, Protección S.A. and Colmena. He is a certified coach by the Management Research Group (LEA) and in Personal Directions (PD) also by ARU SA Switzerland. 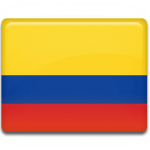 Has worked in several Latin American countries (Colombia, Venezuela, Ecuador, Panama, Peru, Argentina, Chile, Costa Rica, Bolivia) and also in the US. B.S. Business Administration, Sabana University. Specialization in Marketing Management, ICESI University. Master on High Management and International Business, Sabana University.